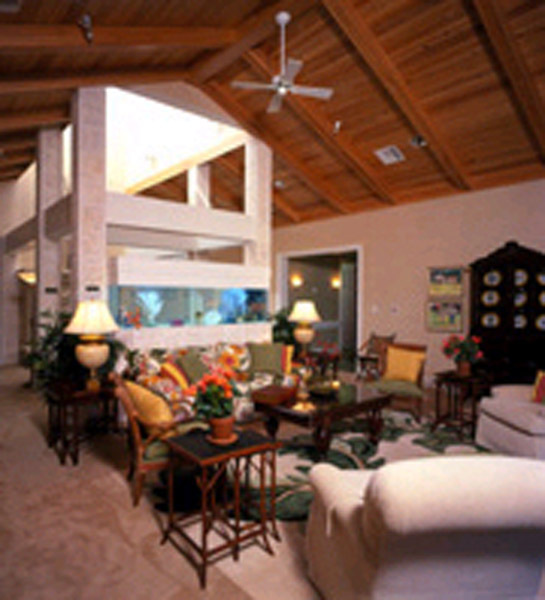 A unique blend of beauty and function, the VNA Hospice House was built to serve as a home-like haven for patients and their families. The 12,000 square-foot building has twelve private bedrooms, each with its own bath, screened patio and sleeping accommodations for overnight visitors. Each room overlooks the 4.2 acre secluded garden surrounding the house. 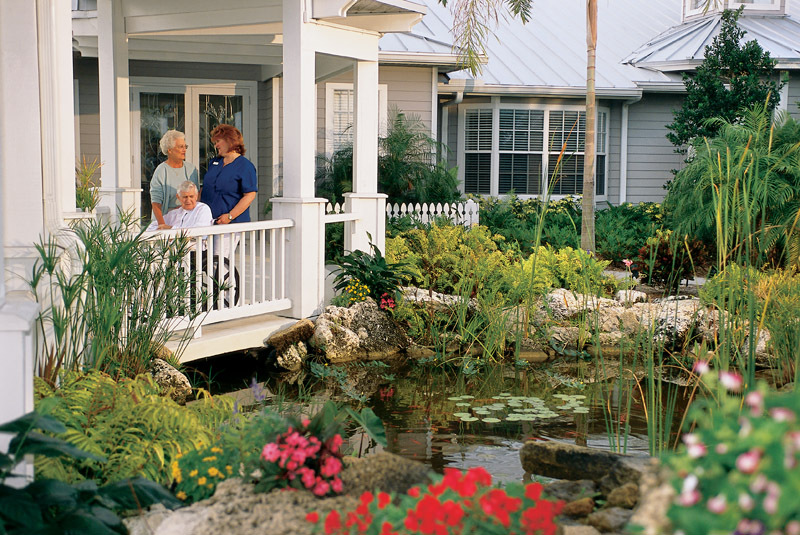 At the VNA Hospice house, the safety and comfort of our residents are the main focus. 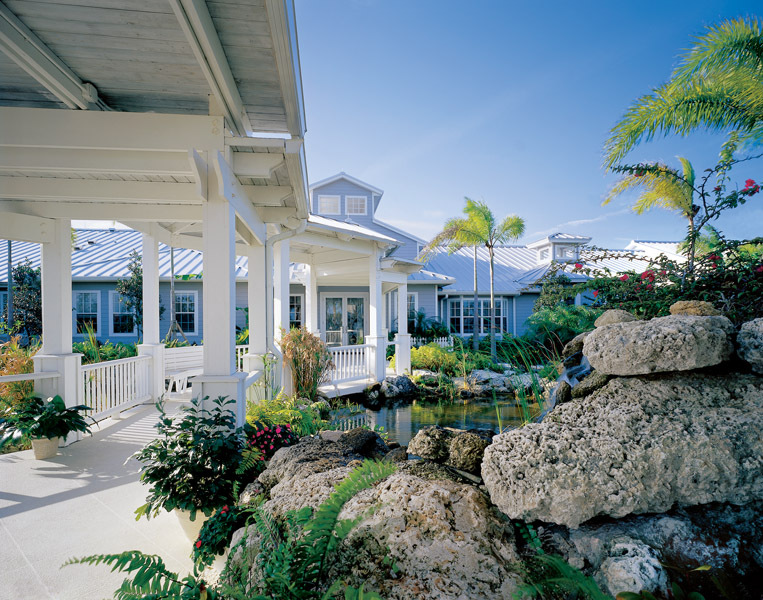 VNA Hospice House incorporates a team approach to caring for patients and their loved ones, and state-of-the-art technology provides assistance for individual mental, emotional, social, spiritual, physical and medical needs. The VNA Hospice House employs around-the-clock care for residents. With a central communication system, residents of the VNA Hospice House are able to receive immediate attention anywhere on the property. 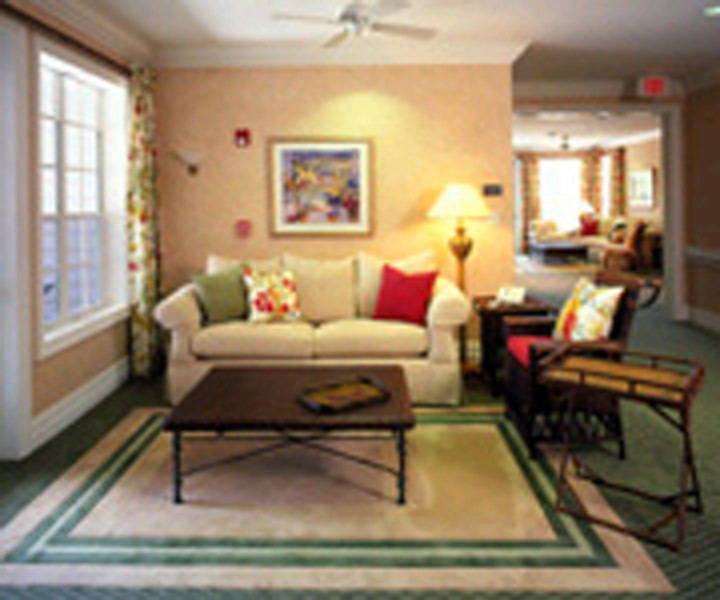 The VNA Hospice House offers residents certain amenities to make their stay comfortable and practical. In addition to the twelve private bedrooms, the house is also equipped with a therapeutic spa room, a sky-lit reflection room, library, full professional-grade kitchen, formal dining room and a sleepover room for out-of-town guests. 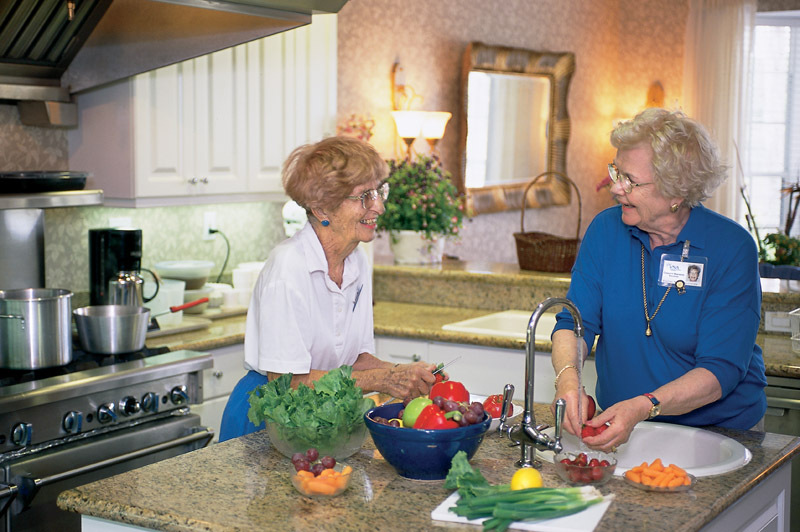 The VNA Hospice employs a private chef to provide home-cooked meals for each resident while considering any dietary restrictions. 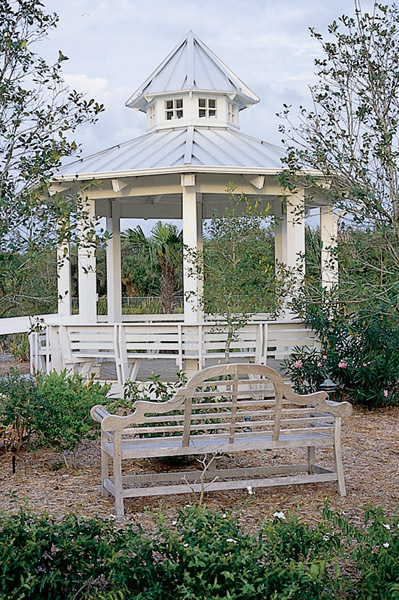 Residents and visitors who explore the grounds of the VNA Hospice House will find an environment that fosters serenity and peace. The house is surrounded by 4.2 acres of lush tropical foliage and several meditation sites such as a pond with a waterfall and a gazebo. 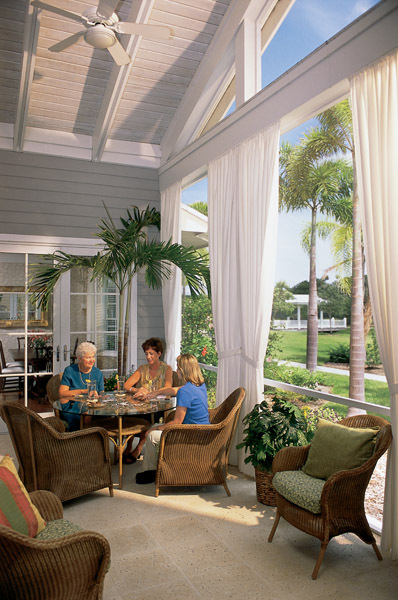 The VNA Hospice House is reimbursed by Medicare and Medicaid, most private insurance policies, preferred provider organizations (PPOs) and other types of health plans. The Hospice-specific benefit under Medicare and Medicaid provides comprehensive coverage for services that relate to the patient’s life-limiting illness and are outlined in the patient’s plan of care. These include medications, nutritional supplements, medical supplies and equipment and counseling services for patients and families, as well as the services of physicians, nurses, social workers, home health aides, therapists, bereavement specialists and chaplains. 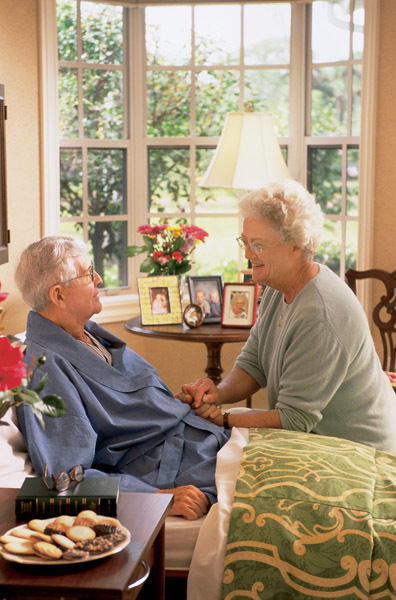 At the VNA Hospice House room and board costs are generally billed to the resident or family. Arrangements are made at the time of admission, and patients may request an assessment for sliding scale eligibility. An endowment fund, established with donations by area businesses, organizations and individuals, helps offset the costs.